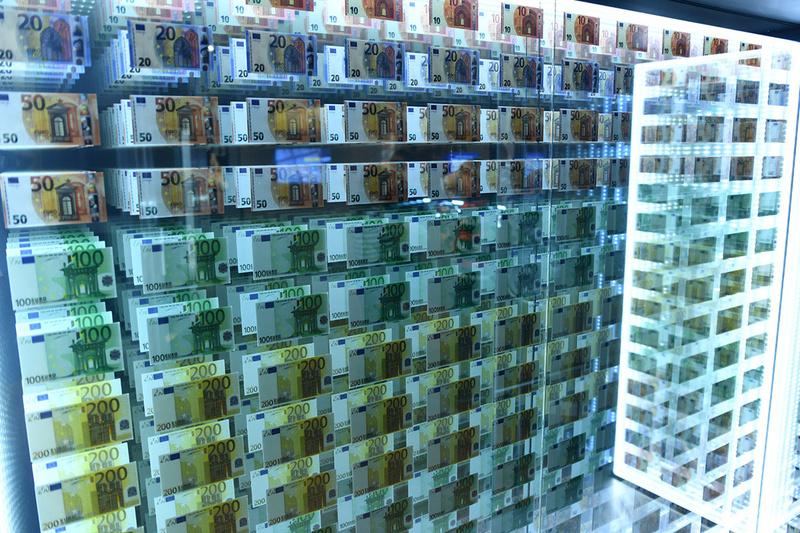 A trip to the National Bank of Latvia to explore "Money World"! 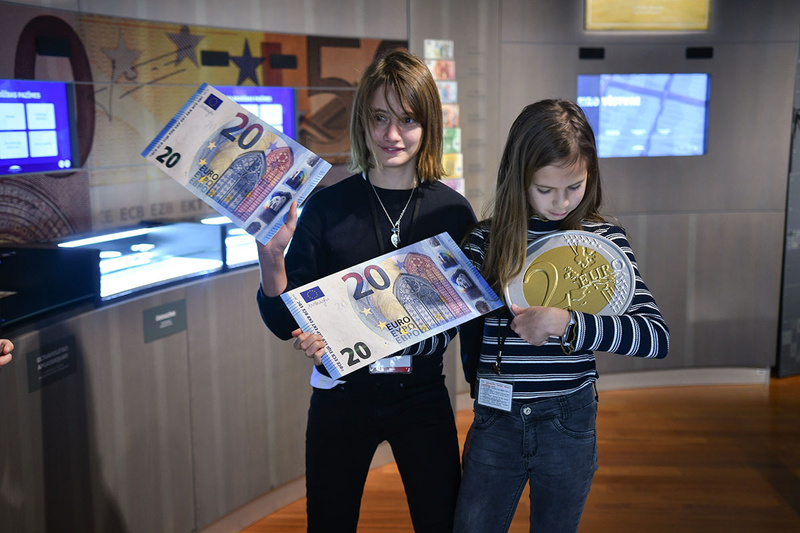 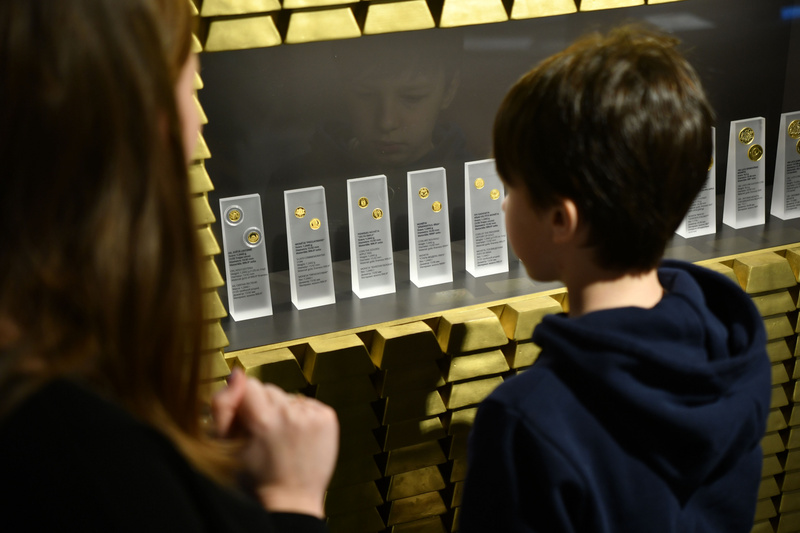 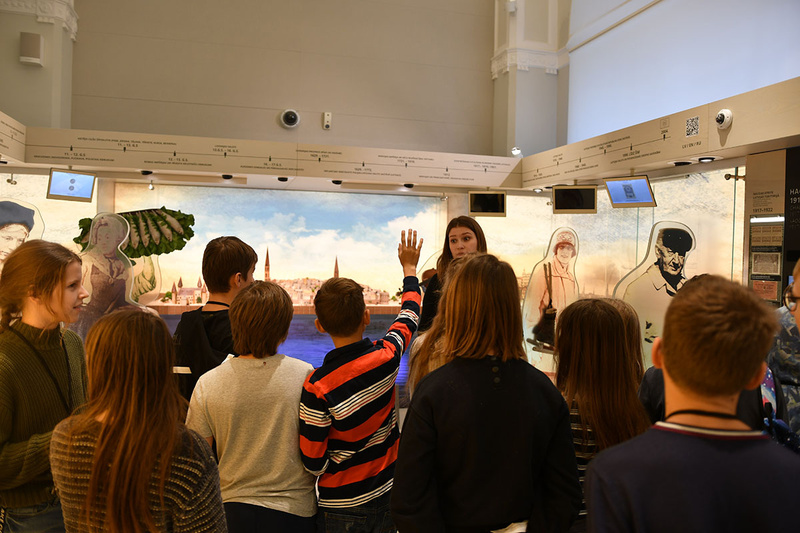 This week Grade 5 took a trip to the National Bank of Latvia to explore "Money World", an expansive, interactive museum located in the bank's old vaults. 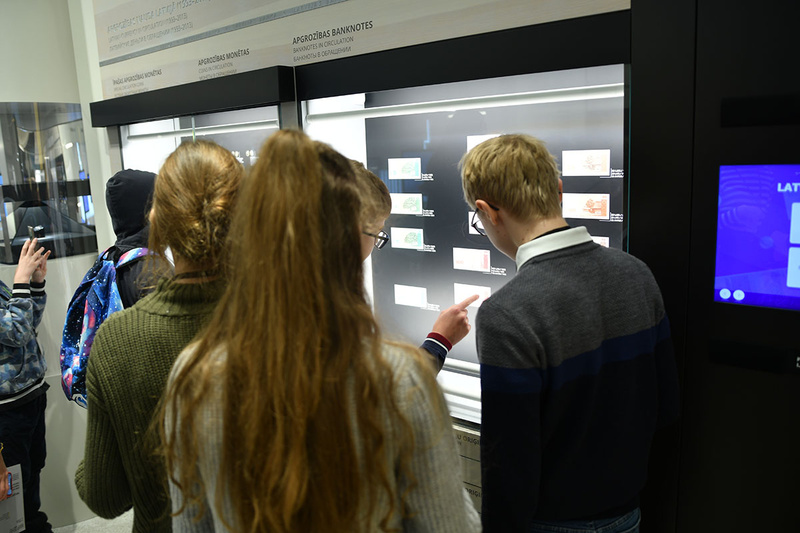 Students were able to ask the staff questions about the role of money in modern society, learn more about the pros and cons of Latvia's relationship with the Euro, and explore a range of bank functions and budgeting options. 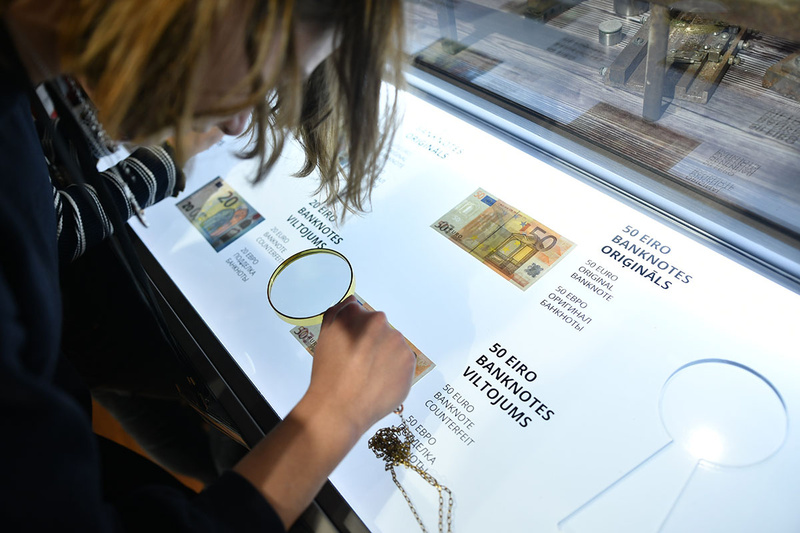 This information forms a crucial piece of Grade 5's unit-spanning investigation into currency, entitled "Money, Relationships, and Conflict.